DEC 9th & 23rd are SOLD OUT - Book now for the few remaining seats on DEC 16th! 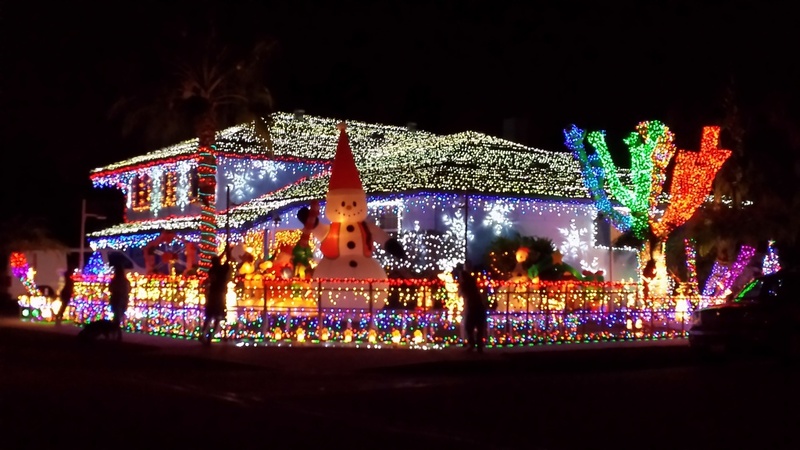 Join our Christmas Lights Journey, as we explore magical places in the Valley of the Sun, encountering millions of holiday lights, and wonderful displays of the season. 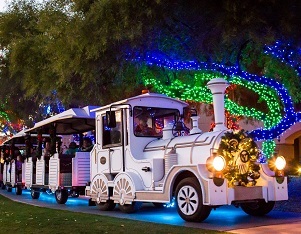 Our evening journey will encounter not only the best light displays in the valley, but let you experience the magic of Christmas. 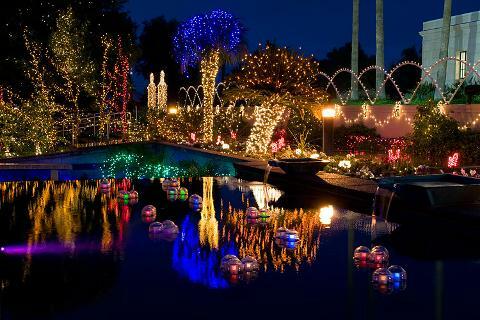 Join us as we visit fairylands with princesses, penguins, and Polar Express trains. Watch the fun on the real ice skating rink (or join if you wish.) Roast marshmallows on the campfire - to eat alone or as a smore! 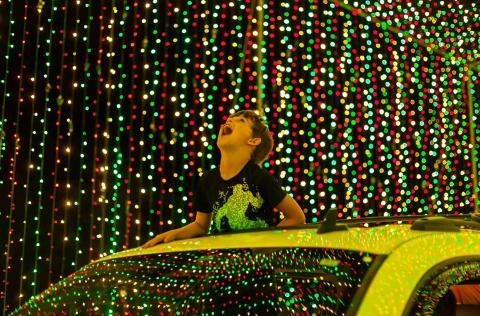 Travel to a multi-million light display that transforms holiday music into a synchronized light show! Then join us as we meander peaceful paths that emphasize the real purpose of Christmas, complete with displays of the Nativity story. 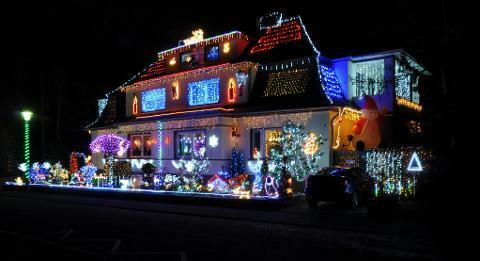 As time allows we will also explore neighborhoods filled with private home displays. 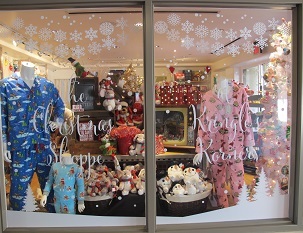 Your journey will also have opportunity to shop for holiday items such as ornaments, Santa gifts, your favorite Elf on a Shelf, or even go to the Build-A-Bear workshop! Dining is on your own, with delectable choices at all our stops - so make it a fun progressive dinner. Your guide will advise the offerings at each stop. If the dates don't work for you. 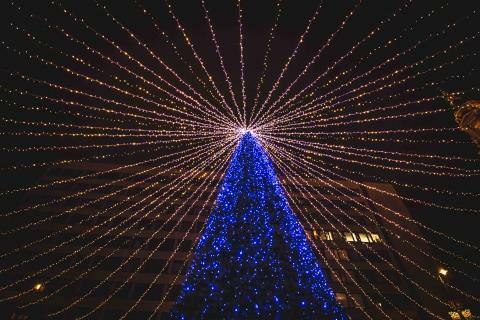 and you have a group of 10 or more, just contact us directly - we can make this happen for you throughout the Holidays!